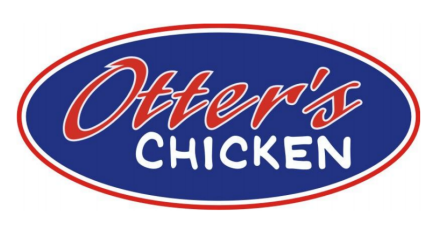 Supporting our local schools and sports teams is very important to us at Otter’s Chicken. This community is not just customers that walk through our door, but family. We have been blessed with so much and enjoy giving back as much as we can. Our West Cobb location recently hosted a Kick-it for Cancer Night in partnership with Jason Pierce and Hillgrove’s football team. Jason is the Varsity punter/kicker, and he had a goal of raising $3,000 this year. 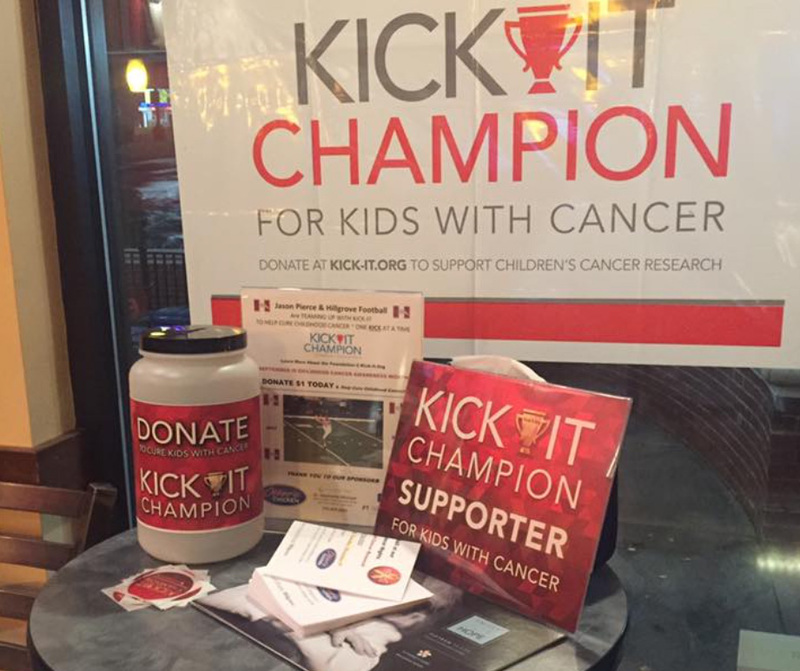 On October 24, we donated 15% of all sales to Kick-It for Cancer, a program of the Alex’s Lemonade Stand Foundation supporting childhood, adolescent and young adult cancer research. We are pleased to share that Jason surpassed his goal and within 2 years was able to donate more than $5,000 to Kick-it for Cancer.